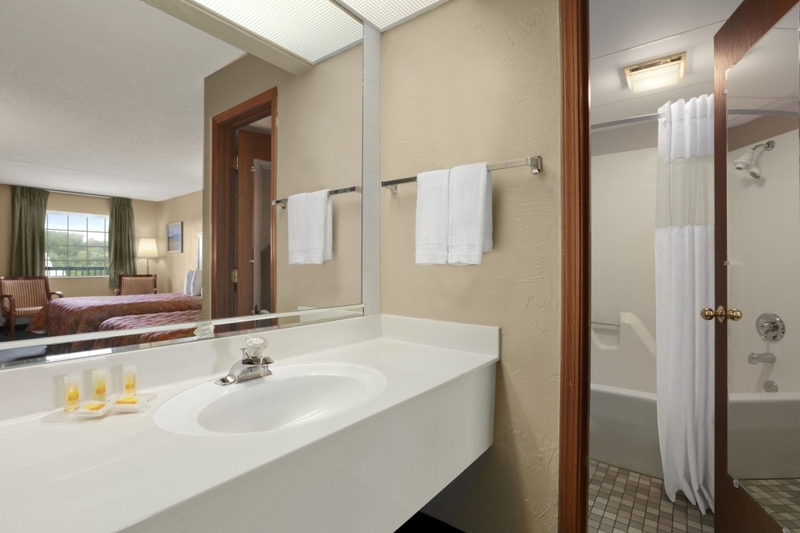 Stay in this clean and refreshing hotel that offers contemporary accommodations and comfort for your next Branson vacation, getaway, or visit. 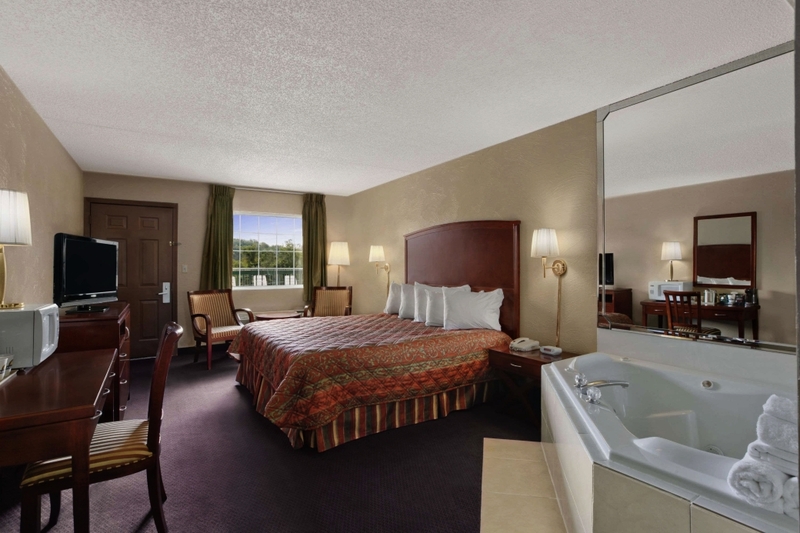 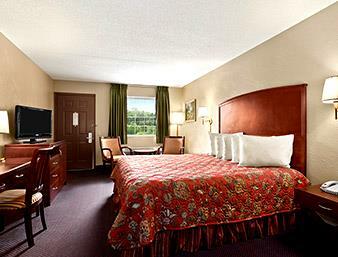 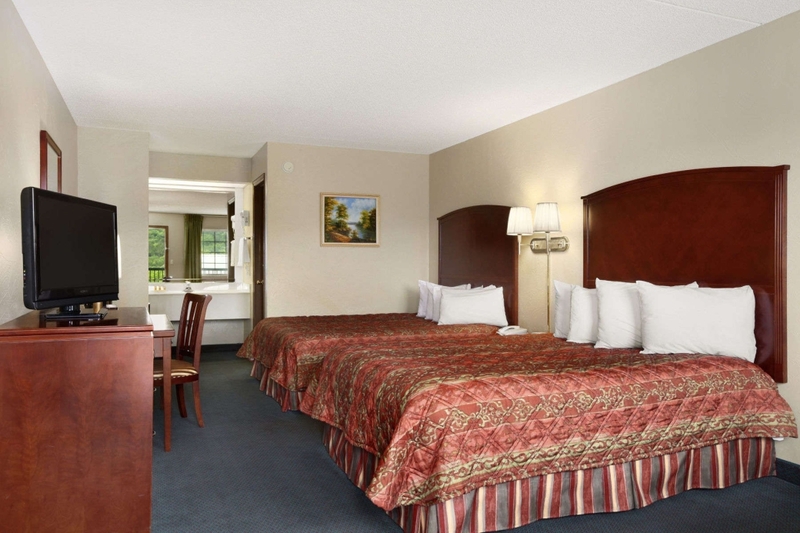 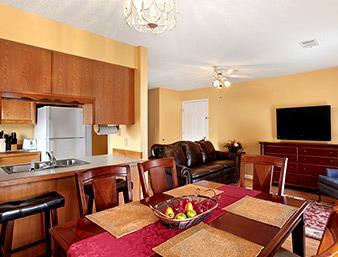 Booking tip: Days Inn is very popular, advance reservations are recommended! 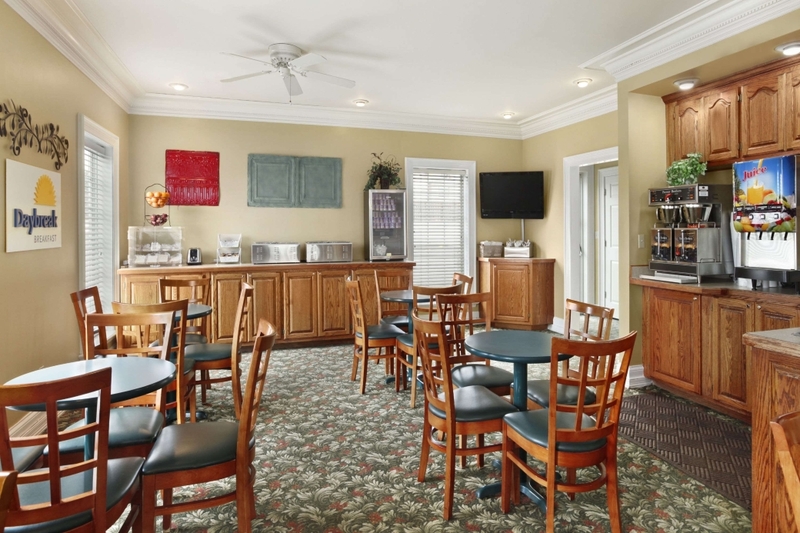 After undergoing extensive renovating and updating, the new Days Inn on Shepherd of the Hills Expressway is welcoming visitors to its new facility. 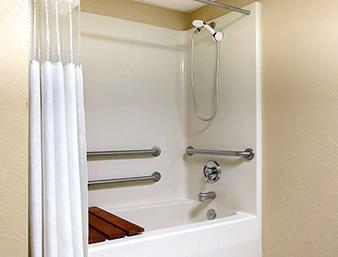 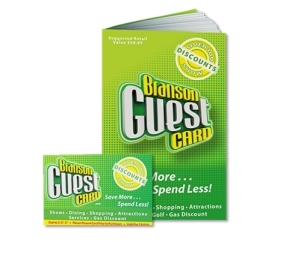 Completely updated to once again welcome visitors to Branson, the hotel offers all of the things you need for a comfortable and enjoyable stay. 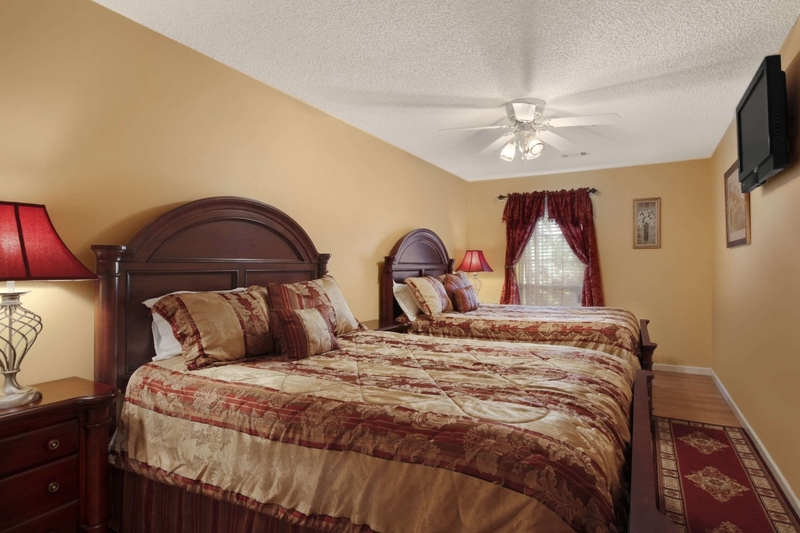 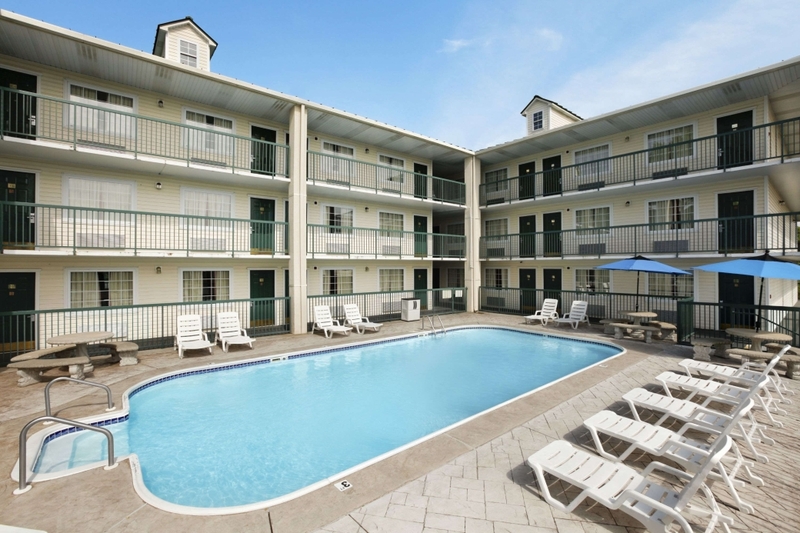 The hotel was remodeled to provide one of the nicest and most affordable stays to be found anywhere in the area. 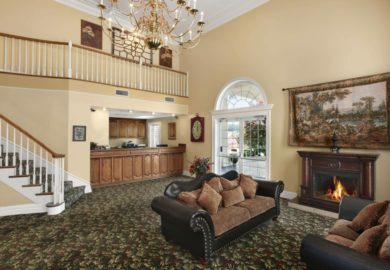 Whether you’re traveling with friends or family, staying a weekend or a week – there are few properties that make you feel as comfortable and at home as this one does. 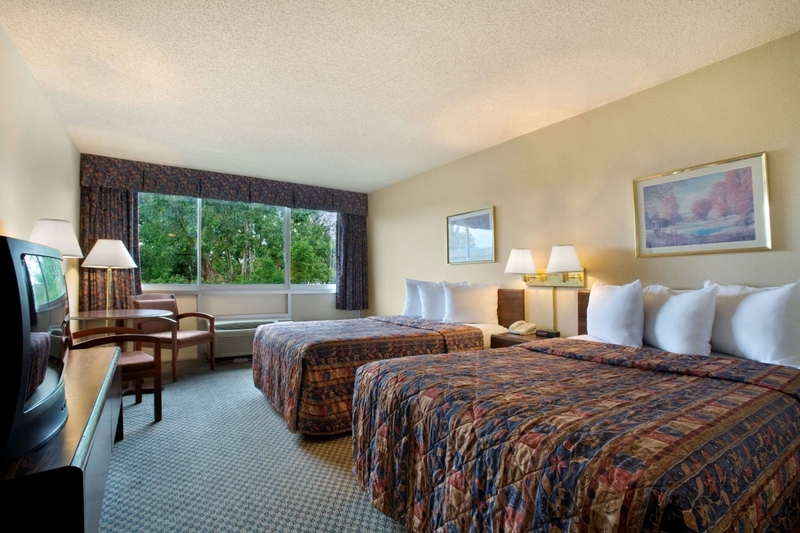 Guests who stay here will appreciate the quality and service that they have come to expect from the Days Inn brand. 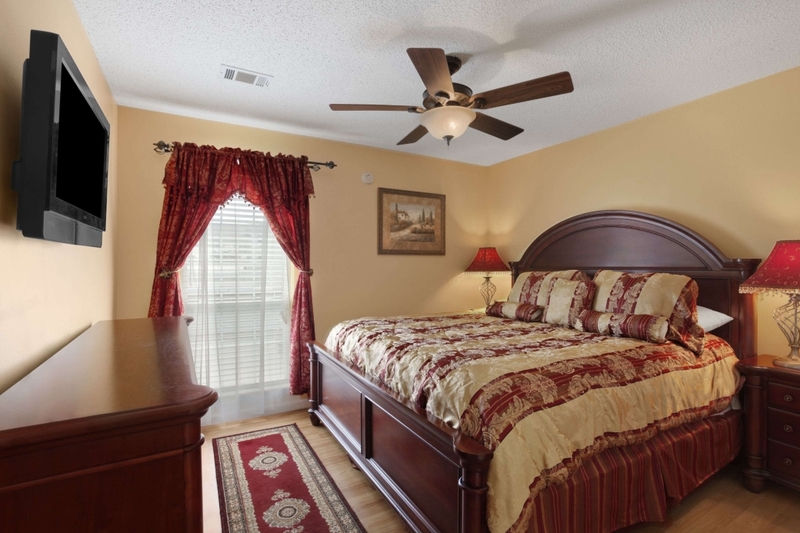 When you stay here, you stay with one of the most trusted and respected properties in the tourism industry. 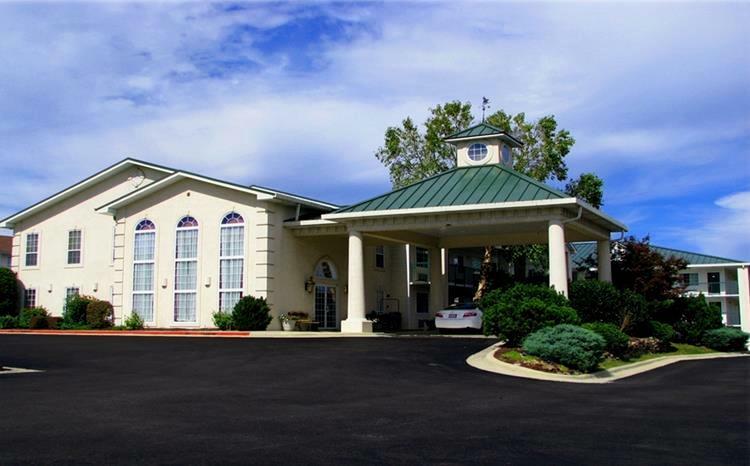 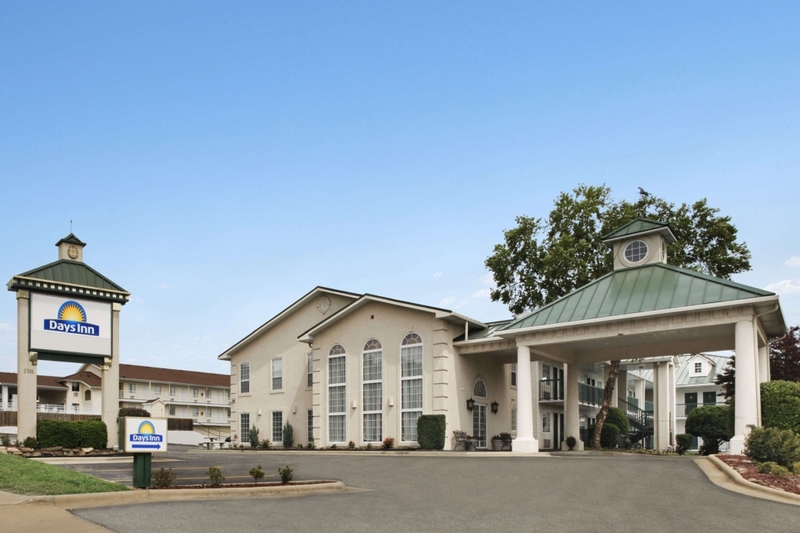 Situated in the heart of the Ozark Mountains, the hotel provides easy access and a convenient place to travel nearly anywhere you might want to visit in town. 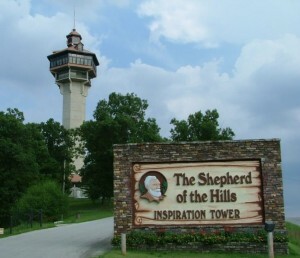 Away from the main Highway 76 “Strip” that runs through the heart of town, you are just a few blocks away from some of the area’s back roads and color-coded, time-saving routes. 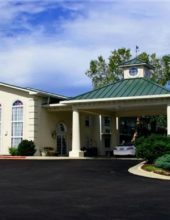 $10 per night fee if bringing a pet.